Last Updated: December 24, 2015 | Subscribe to our weekly newsletter! No one wants to soak in a dirty hot tub. If your water’s cloudy, or isn’t smelling quite so fresh despite your efforts to keep it clean, it could be time to give it a good shock. Shocking your hot tub is the easiest way you can ensure that the water is safe and free from all contaminant. Whenever you open your hot tub, or after a period of inactivity or even heavy use, it is a good idea to shock it before you begin using it. Let’s take a look at everything you should know about shocking your hot tub so you are prepared to care for your spa the right way. The most obvious reason for shocking your hot tub is to clean the water so it is safe for soaking. If your water is cloudy, shock may take care of that as well. But what does shock really do for your water? There are two main types of shock compounds available today – chlorine shock If you click this link and make a purchase, we earn a commission at no additional cost to you. and non-chlorine shock If you click this link and make a purchase, we earn a commission at no additional cost to you. . Both offer their own strengths and weaknesses and should be a part of every hot tub owners maintenance schedule. These types of shock are both oxidizers and disinfectants as well. They should be used periodically but not every single time you need to give your hot tub a good shock as the chemicals can be rather hard on your hot tub’s plumbing if you’re not careful. Chlorine based shock is best used when you first open your hot tub or when you change the water and when you need to give it a good cleaning after a heavy bather load. These shocks won’t disinfect the water, so if you are worried about bacteria this isn’t the right one to use. They are, however, great at oxidizing other contaminants and cleaning up the water. This type of shock is recommended for regular use such as on a weekly basis to keep the water in great shape while you are using your spa on a fairly regular basis. The shocking process is relatively easy and can easily be done yourself without the help of a professional. All you have to do is add the shock and let it work its magic. To shock your hot tub, simply follow these easy instructions. Adjust the pH levels of your spa’s water to between 7.4 and 7.6. Remove the hot tub cover so your spa can breathe while being shocked. Turn off the air to the jets but leave the circulation pump running so the water is moving but is not too agitated. Measure the amount of shock you need for the number of gallons of water in your hot tub. Check your shock’s label instructions to find this information. Add the shock to your hot tub carefully. If you’re outside, be extra cautious as high wind could blow the shock right in your face. If you accidentally spill the shock, make sure you clean it up immediately and dispose of it safely. As always, make sure you keep shock out of the reach of children at all times. 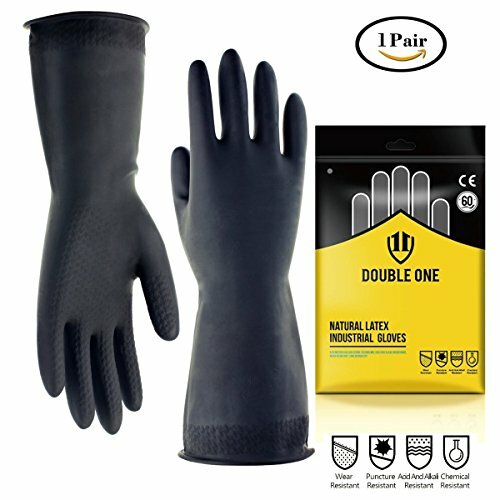 It’s always a good idea to wear gloves and goggles when working with hot tub chemicals. When Is It Safe for a Soak after Shocking? There is no hard and fast rule about when you should get into your hot tub after you have shocked it. Test the water. The easiest and fastest way to do this is with test strips If you click this link and make a purchase, we earn a commission at no additional cost to you. . If the chlorine levels have dipped down to 5 ppm, then it is safe for a soak. How long it will take for the chlorine levels to reach this depends largely upon how much shock you used. In some cases, it can be only 20 minutes to an hour after shocking, in other cases 12 hours, while still others you should wait a day. Check your shocks instructions to see when it says it is safe and test your water before you decide to take a dip just to make sure it is safe. Cloudy or dirty spa water is not the place where you want to relax. No matter what you use to keep your water clean, every now and then it will need a good shock to keep things clean and everything in balance. Understanding why you must do this and how you do is key if you want to own a hot tub and make sure it is well cared for. So add shock to your regular maintenance routine of your hot tub so your water stays clean and fresh and ready for you to enjoy a nice relaxing soak. Got too much chlorine or bromine in your hot tub? Either one can irritate your skin and damage your spa. Here's how to lower them quickly and easily. 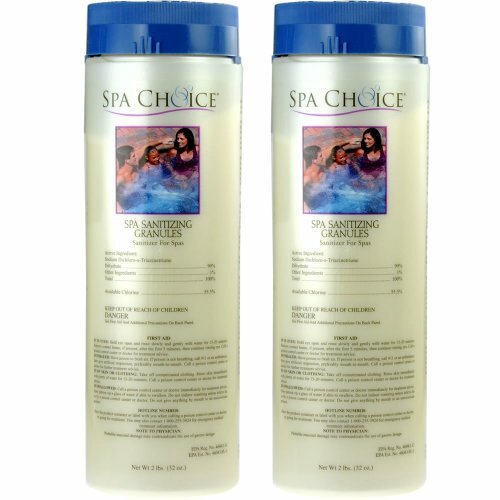 Will bromine tablets keep your spa clean or are chlorine granules better? Which one costs more and which one is gentler? Find out which one's right for you. 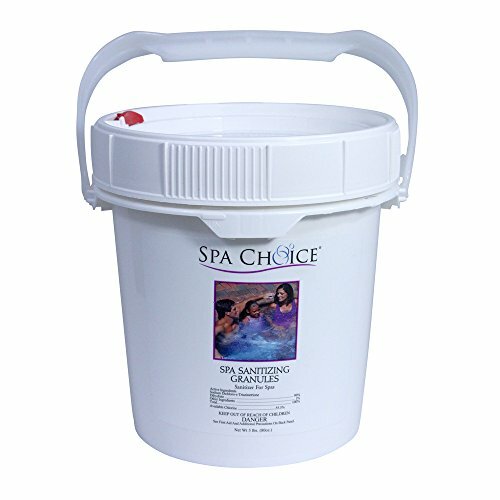 Love your hot tub but hate what chlorine does to your skin and hair? Consider converting to a salt water hot tub. We're pretty sure you'll never go back. This quick guide to hot tub ozonators will give you all that you need to know to maintain your hot tub.